Our large capacity paper based document storage facilities located at our headquarters, close to the City Centre, at 5-7. 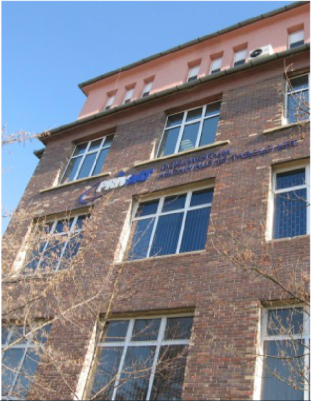 Weiss Manfred Budapest, H-1211 Budapest, so you can reach us from any part of Budapest. We set our modular filing systems up such way, where your paper documents are securely and efficiently stored.